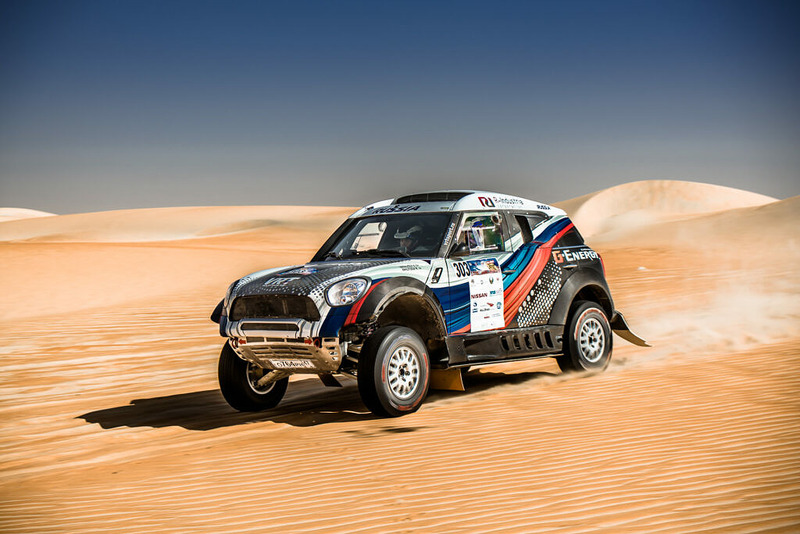 The second round of the FIA World Cup for Cross-Country Rallies finished in Abu Dhabi. 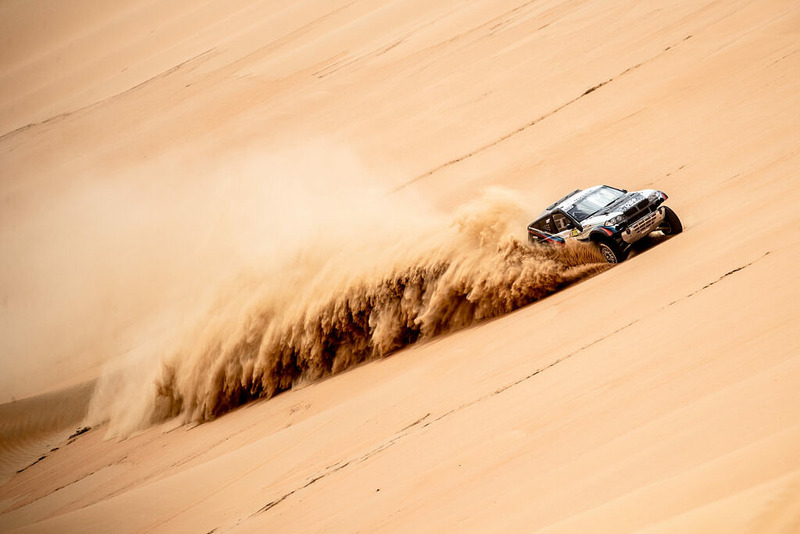 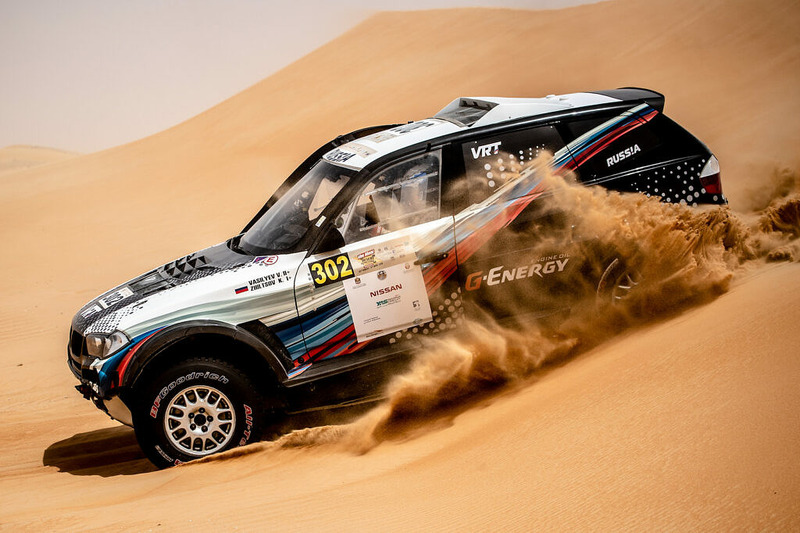 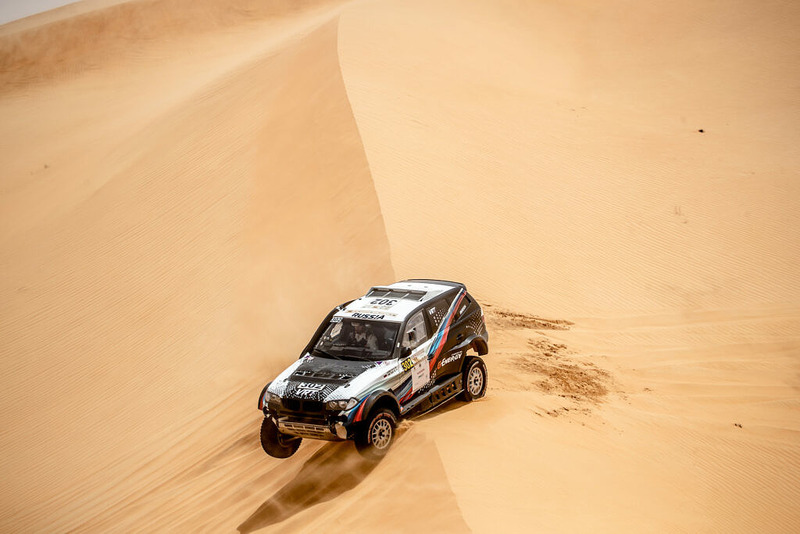 2019 Abu Dhabi Desert Challenge – Entries for victory… ? 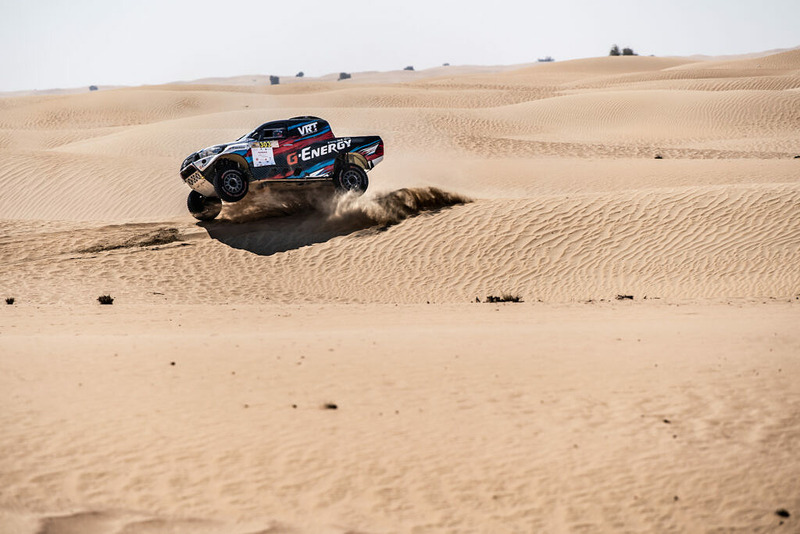 The Dubai International Baja 2019 first day has finished today in the United Arab Emirates. 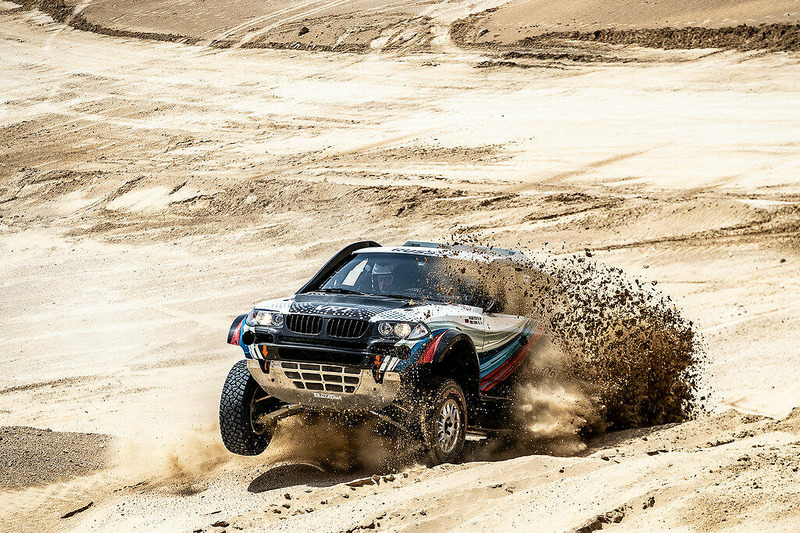 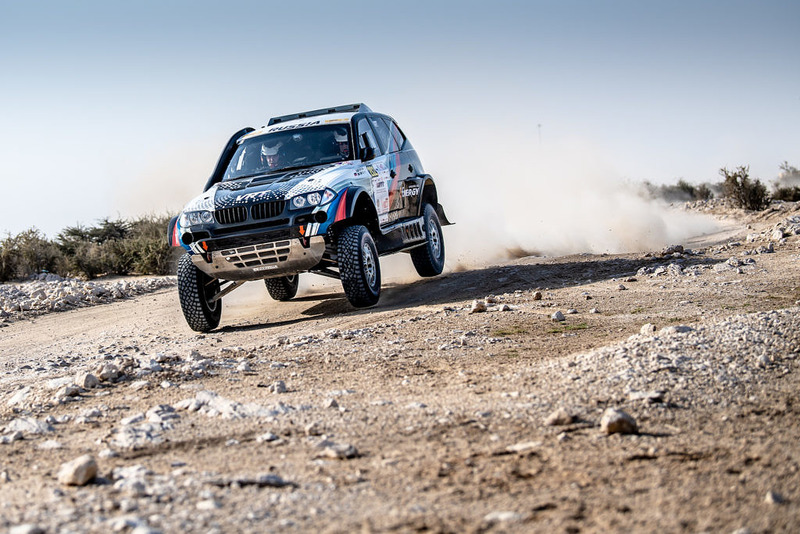 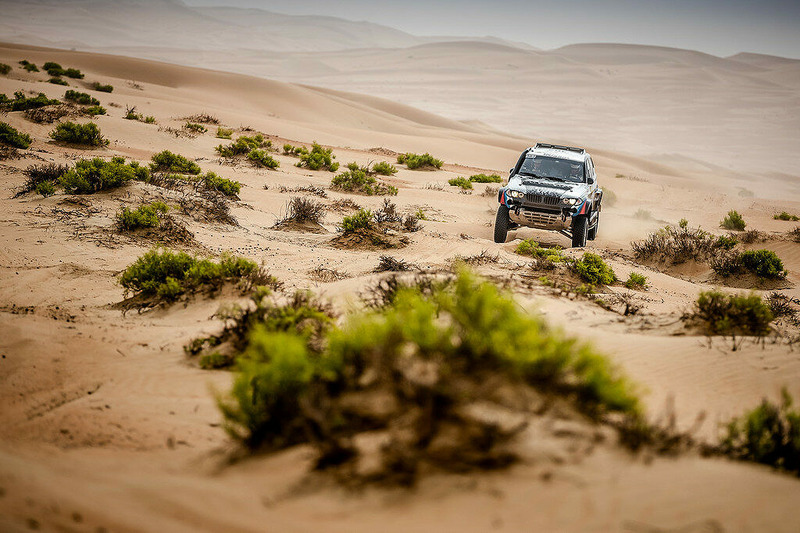 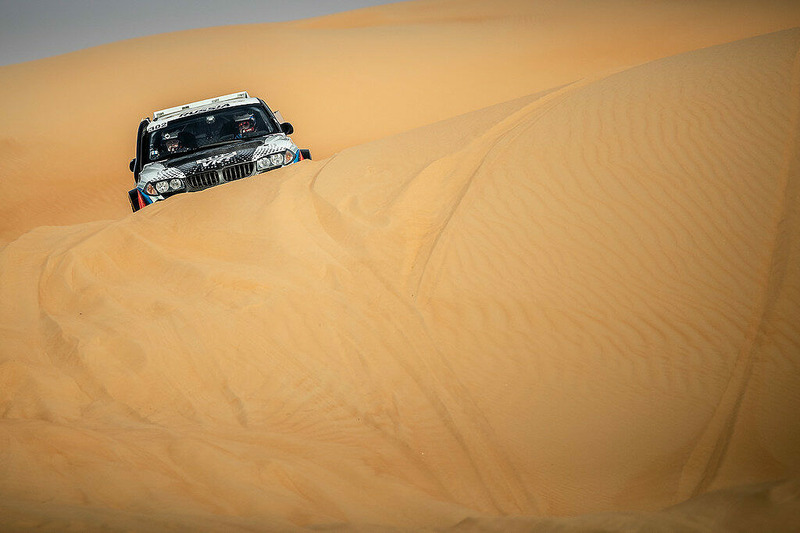 The first round of the FIA World Cup for Cross-Country Rallies ended in Qatar Peninsula.